At the McGrath Law Firm, we are committed to providing reasonable rates for all of your legal needs. 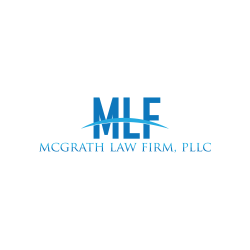 Whether you require assistance drafting an estate instrument, purchasing a home, starting a business, reviewing a contract, dealing with a family issue such as divorce, custody, or visitation, or even require representation in criminal or civil litigation, the McGrath Law Firm will treat your issue as a top priority and will work diligently to meet your individualized needs. The McGrath Law Firm prides itself on a four pillar approach and a fresh perspective on legal representation.